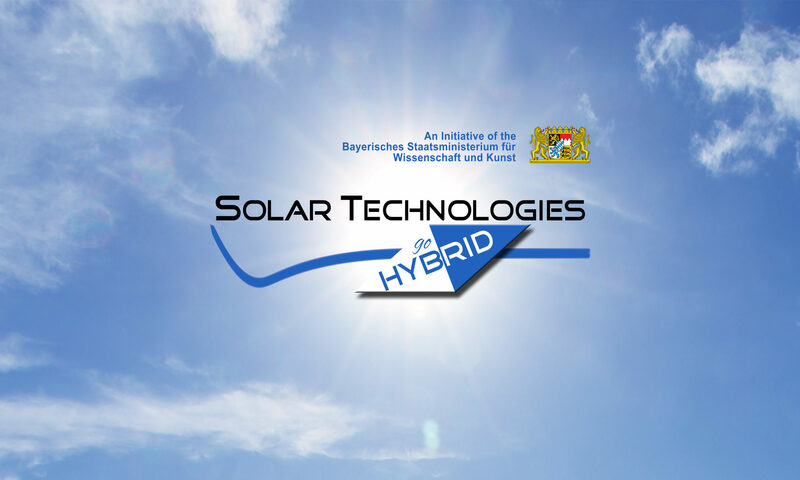 Prof. Michael R. Wasielewski will be the plenary speaker in Munich at the opening ceremony of the SolTech network. Two days earlier, Prof. Wasielewski will visit the Center for Nanosystems Chemistry (CNC) in Würzburg and present the recent activities of the Argonne-Northwestern Solar Energy Research (ANSER) Center (15.10.2012; Julius-Maximilians-Universität Würzburg , 17.15 in Lecture Hall C). Prof. Michael R. Wasielewski is a world-leading photochemist who has been awarded many prizes for his outstanding scientific contributions in the field of photochemical science and in particular artificial photosynthesis. In 2007 Prof. Wasielewski founded ANSER and is the current director. ANSER is a joint research program between the Argonne National Laboratory and Northwestern University. The center’s goal is to develop the fundamental understanding, materials, and methods necessary to create efficient and economically viable technologies for solar fuel and electricity production. Prof. Wasielewski’s research centers on light-driven charge transfer and transport in molecules and self-assembled materials, photosynthesis, nanoscale materials for solar energy conversion, spin dynamics of multi-spin molecules, molecular materials for optoelectronics and spintronics, and time-resolved optical and electron paramagnetic resonance spectroscopy. The current focus of ANSER is to develop photosystems for harvesting sunlight and photocatalysts for water splitting.